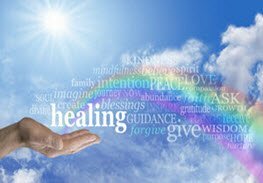 When a Healer Needs a Healing | True Insights Spiritual Energy Healings and Readings with Joe Gacoscos Intuitive Channel, Psychic Healer, Starseed Awakening & Psychic Development Teacher | Serving Silicon Valley, the East Bay, San Francisco Bay Area, Union City, Fremont, Hayward, Newark, CA and Beyond! On the topic of healers, I want to share on a topic that’s near and dear to me today. It’s a subject that I see often with my students, clients, friends, and family, and even in professional settings, corporate – it’s all pervasive. And especially for the empaths and the highly sensitive souls out there, it’s even more pervasive! On the air, we asserted that everyone is a healer to some degree – from professional healers, to the moms and dads out there, to even just being the friend. A healing, just giving it a very basic definition is one where there’s a shift in a positive direction from one energy state to another energy state. With that definition as the context, there are 3 big key problems I see with many in the healing community that I’d like to shed some light on—thus setting the stage for “When the Healer Needs a Healing”. How did these pilgrimages come about? Learn the story of applying the art of surrender to live your highest soul-aligned life. 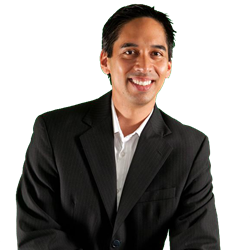 Hear his perspective on spiritual awakening – from a Spiritual Healer’s point of view.